Family portrait sessions are held at the outdoor location of your choosing in Burlington, Oakville, Hamilton and surrounding areas. Should you prefer, indoor sessions may also be arranged. My approach to family photos is quite relaxed. Before our family portrait session, you'll receive a questionnaire to help me get to know your family a little better. On the day of the session, I encourage parents to go with the flow and not get too stressed about getting the perfect picture - that’s my job! I don’t recommend bribery, this is meant to be a fun experience and your ease will set the tone. Depending on the comfort level of your child(ren), we may jump right in or spend a little more time getting to know one another. Play is key component to family photo sessions. It’s where your child’s true character shines and where we’ll capture the most genuine expressions and connections. That doesn’t mean our family photo session will be a rambunctious free-for-all. That might not be your style, and that’s okay. I enjoy moments or quiet reflection every bit as much as deep belly laughs! The key is capturing what makes your family unique and shining a light on your love and connection, in whatever form that takes. One last thing, while I think parents are an important part of family portrait sessions, and I encourage EVERY parent to get in the photo at least once before your kids wedding day, I understand that you might not be looking for that right now. I’m more than happy to capture sibling connections and even cousin portraits for the grandparent. Custom portrait sessions are designed to capture your family just as you are! These sessions can be held in your own home or at the outdoor location of your choosing (travel fees may apply outside of Burlington and surrounding areas). Custom sessions are 1 -2 hours in length. The session fee is $175. 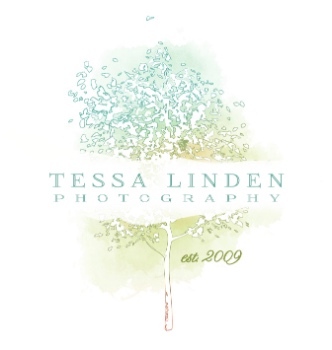 Digital images and printed products can be purchased in collections starting at $125. I'd love to chat about your photography session. Leave a brief message about the type of session you're interested in and whether you'd prefer a call or email. I'll be in touch shortly!